This is an American revolution set down on the page. 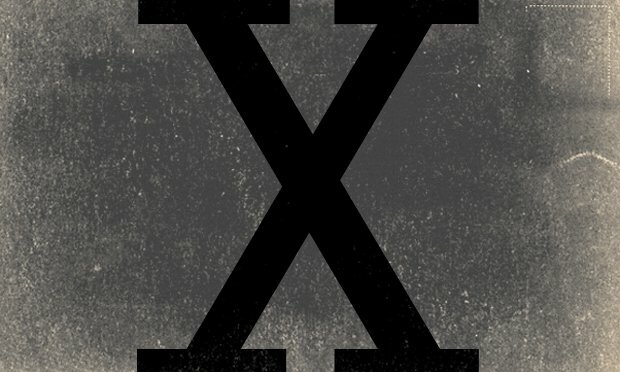 When Malcolm X was assassinated at 39, his book nearly died with him. Today The Autobiography of Malcolm X --- a favorite of President Obama and Justice Clarence Thomas alike --- stands as a milestone in America's struggle with race. The Autobiography is also a Horatio Alger tale, following a man's journey from poverty to crime to militancy to wisdom. Muslims look to Malcolm as a figure of tolerance; a tea party activist claims him for the Right; Public Enemy's Chuck D tells us, "This book is like food. It ain't McDonalds --- it's sit down at the table and say grace." The Autobiography of Malcolm X was produced by Derek John and Lu Olkowski and edited by David Krasnow. The actor Dion Graham read passages from the book. 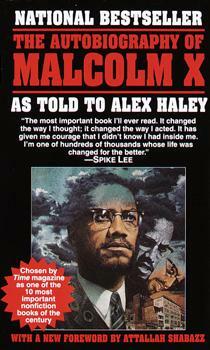 Artist Charles Lilly's painting of Malcolm X adorns the cover of the Ballantine Books edition of The Autobiography. In this bonus cut, he explains his famous work. NBA Hall of Fame member Kareem Abdul-Jabbar talks about hearing Malcolm X speak as a teenager in Harlem and the profound impact The Autobiography had on him in college.